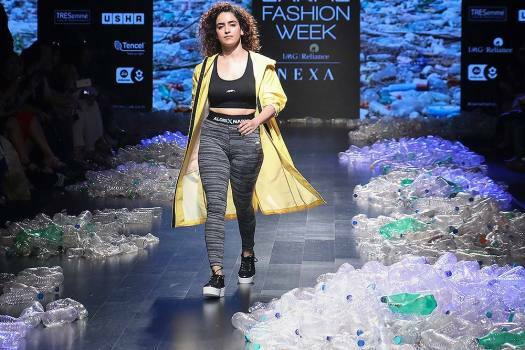 Bollywood actor Sanya Malhotra walks the ramp showcasing the creation by Narendra Kumar at the Lakmé Fashion Week (LFW) Summer Resort 2019, in Mumbai. 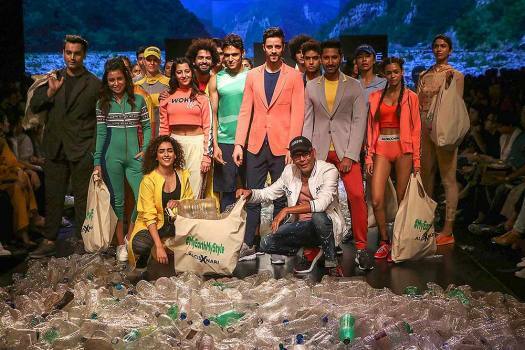 Bollywood actor Sanya Malhotra and models display the creation by Narendra Kumar at the Lakmé Fashion Week (LFW) Summer Resort 2019, in Mumbai. 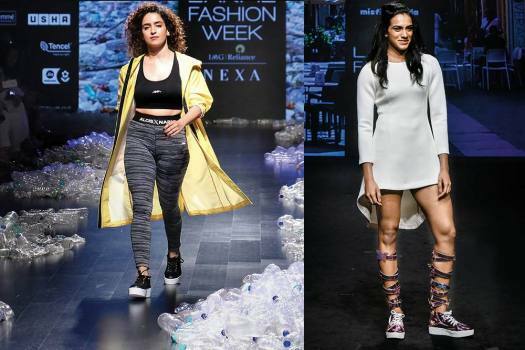 In conversation with Giridhar Jha from Outlook, actress Sanya Malhotra says she is lucky to be working in Bollywood at a time when young actresses are getting exciting characters to play.